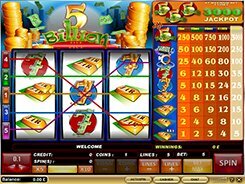 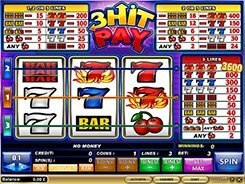 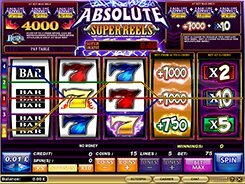 Winning combinations are normally created when three or more symbols display on an active payline consequently starting from the leftmost reel. 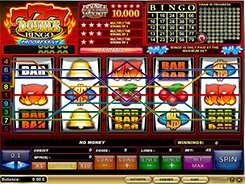 Scatter symbols do not need to occur on a payline to award a prize. 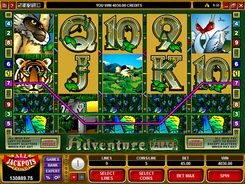 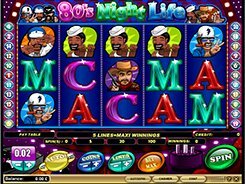 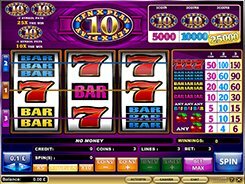 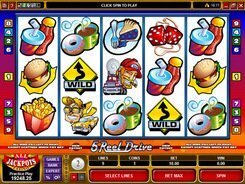 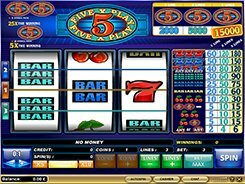 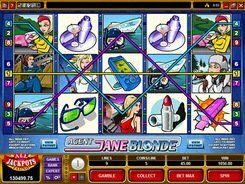 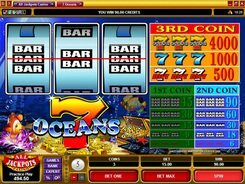 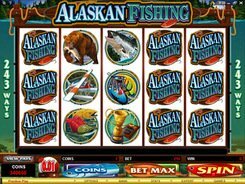 If at least two (or three, depending on the rules in a specific pokie) scatters appear in any spot on the reels, you are granted a fixed cash award. 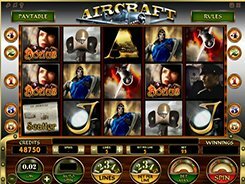 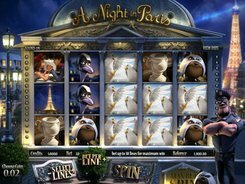 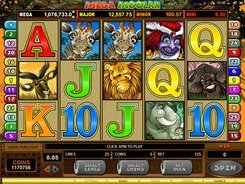 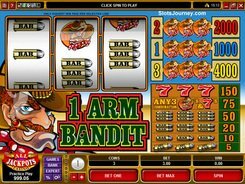 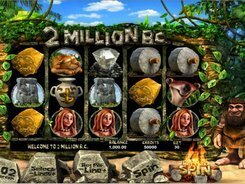 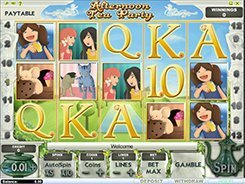 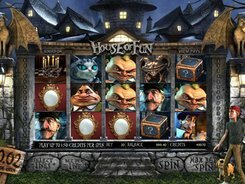 Besides, scatters often trigger a bonus feature with a number of free spins or a “pick ‘em” bonus round. 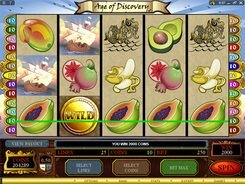 Scatters are not the highest paying icons, but scatter wins are usually added to regular wins, which ultimately translates into generous sums of money. 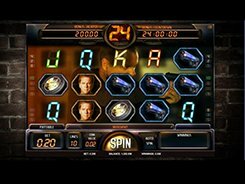 Scatter symbols are often used in modern five-reel pokies putting a unique twist on every spin of the reels.